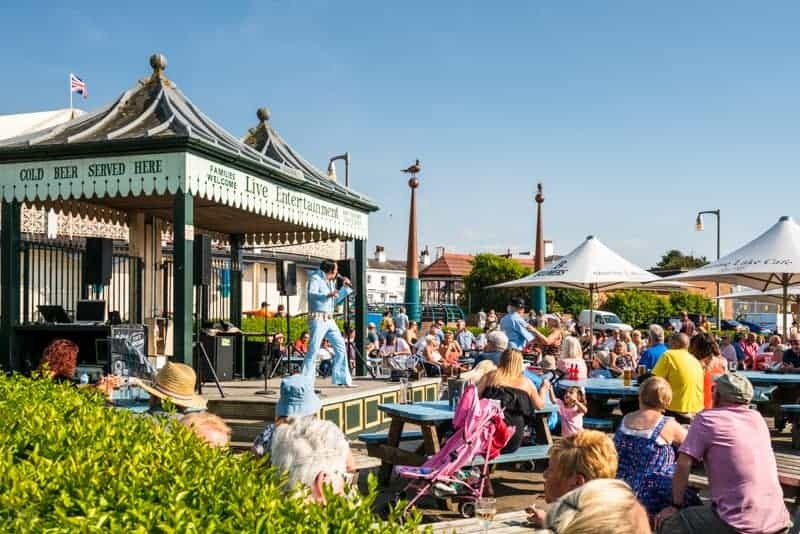 Marine Lake is a man-made leisure lake in Southport. 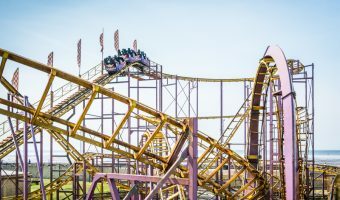 It lies between the town centre and the beach and offers a wealth of activities. 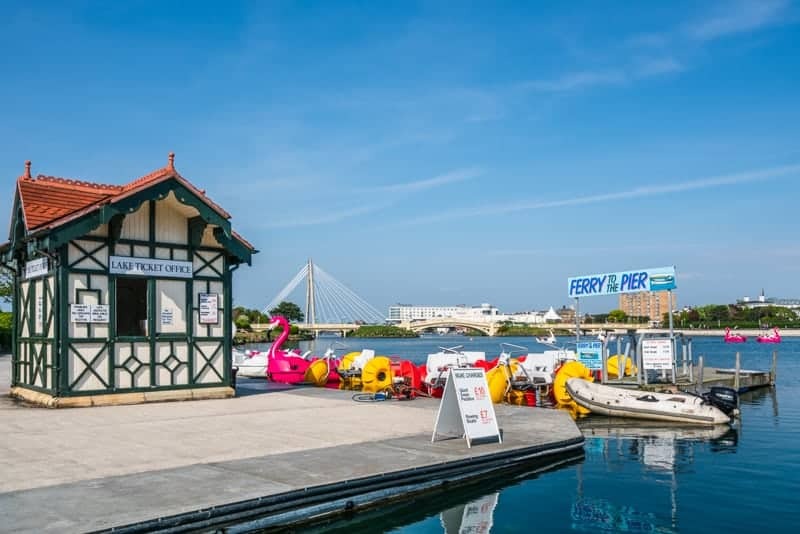 Boats can be hired from the Lake Ticket Office at the southern end of the lake (in King’s Gardens near Southport Pleasureland). Rowing boats, swan pedalos, and aqua cycles are available. 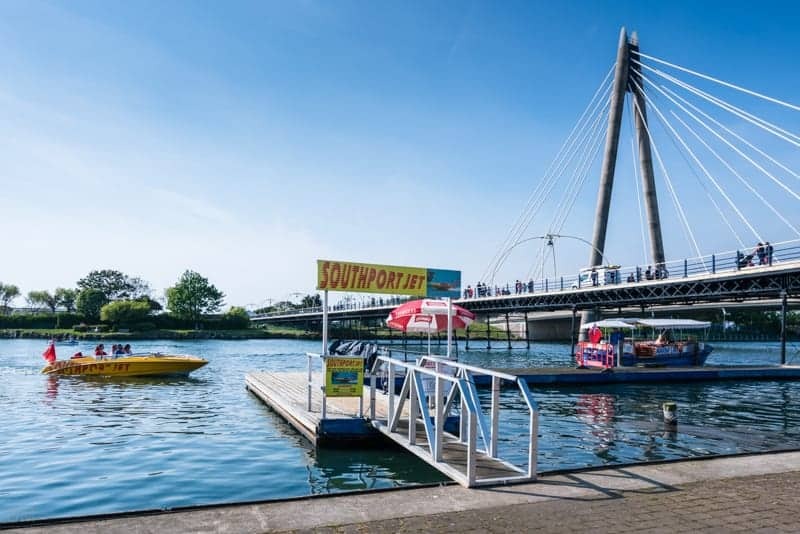 The Southport Jet is a high speed power boat ride around the lake. Marine Lake Cruises offer a more sedate tour. 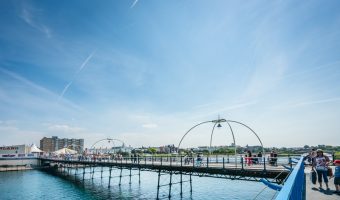 Both depart from the jetty near Southport Pier. 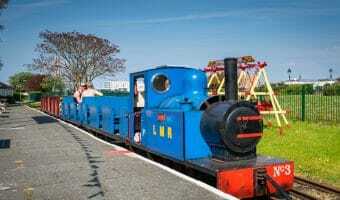 Lakeside Miniature Railway runs along the seaward side of the lake, between Pleasureland Station (Southport Pleasureland) and Marine Parade Station (near Ocean Plaza). 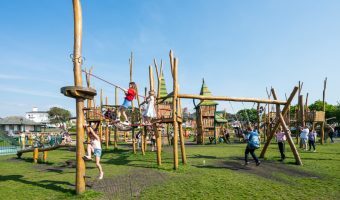 King’s Gardens lies to the east and is home to a number of attractions such as Southport Model Railway Village and Tree Top Towers adventure play area. Places to eat and drink near Marine Lake include Marine Lake Cafe and King’s Gardens Tea Rooms. 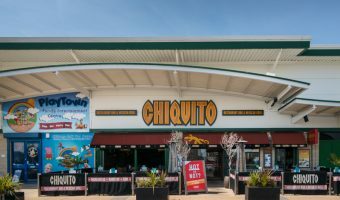 Both are situated near Southport Pier. 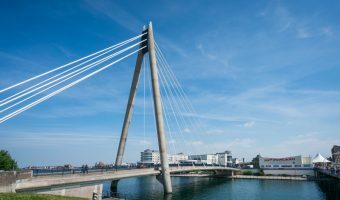 The magnificent Marine Way Bridge crosses Marine Lake, linking the town centre to the seafront and Ocean Plaza. 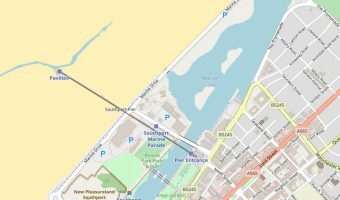 Map showing location of Marine Lake Southport.